IS Club Med looking to open a second resort in Malaysia? It is understood that the global upscale resort operator based in France is eyeing an opening in Sabah. Industry sources said the resort could be about the same size as Club Med Cherating Beach in Pahang. “The plan is preliminary. I don’t think Club Med has identified any location, but they are definitely interested in Sabah as there is a big tourism market there,” said a source. “We are fortunate there is strong potential in Sabah and Sarawak, which have a combination of excellent accessibility and exceptional natural environment. 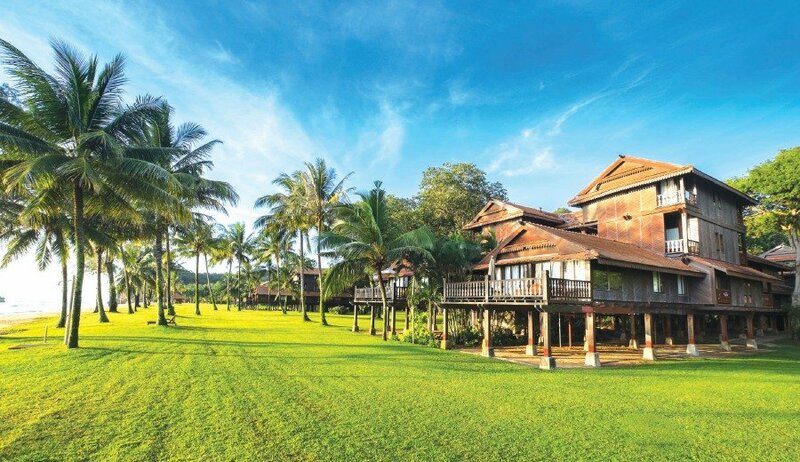 A new resort will complement our existing resorts in the region, namely Cherating Beach, Bintan, Bali and Phuket,” Club Med (East and South Asia & Pacific) chief executive officer Xavier Desaulles told NST Property. He said Malaysia has exotic and aspirational locations. Club Med Cherating is the company’s flagship resort here and also the first Asian resort established almost 40 years ago. It still holds the record of having the longest longhouse in the Guinness World Records. “We have plans to renovate and revitalise the entire resort to make it an eco-chic flagship resort in Asia,” Desaulles said. Club Med Cherating was the first resort to introduce Cherating Beach to travellers. Desaulles said the resort has the highest occupancy rate in the east coast, fuelled by domestic and international travellers. Club Med charges an average RM500 per person per night. 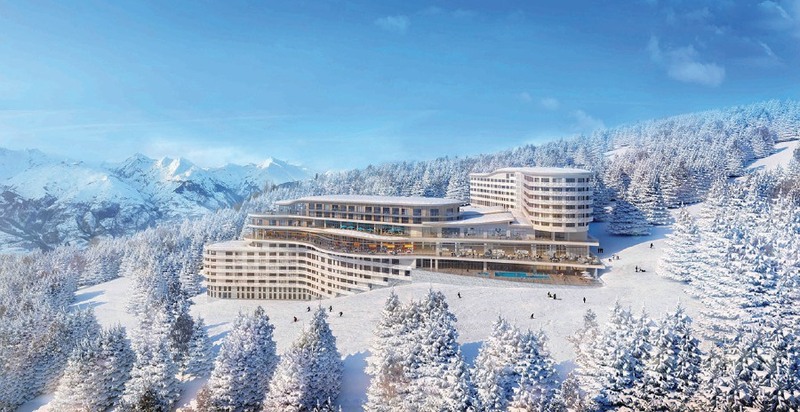 Les Arcs Panorama in France is one of the most recent openings by Club Med at global level. Desaulles said unlike major hotels where the rates fluctuate, Club Med’s published and standard rates remained consistent last year. Desaulles said most visitors come from Malaysia, Australia, Singapore, China, Europe, Japan and South Korea. Desaulles said the company is looking for opportunities to expand the Club Med footprint in Asia Pacific. There are around 70 Club Med resorts in the world, with about 15 in Asia Pacific. Desaulles said China is the largest source market with the most number of travellers. The next largest source markets are Japan, Singapore and Australia. Malaysia is among the top feeder market in Asia. “What’s more important for us is that each market continues to show year-on-year growth, in line with the global travel trend, with new segments from the millennials to the middle class across Asia,” he said. 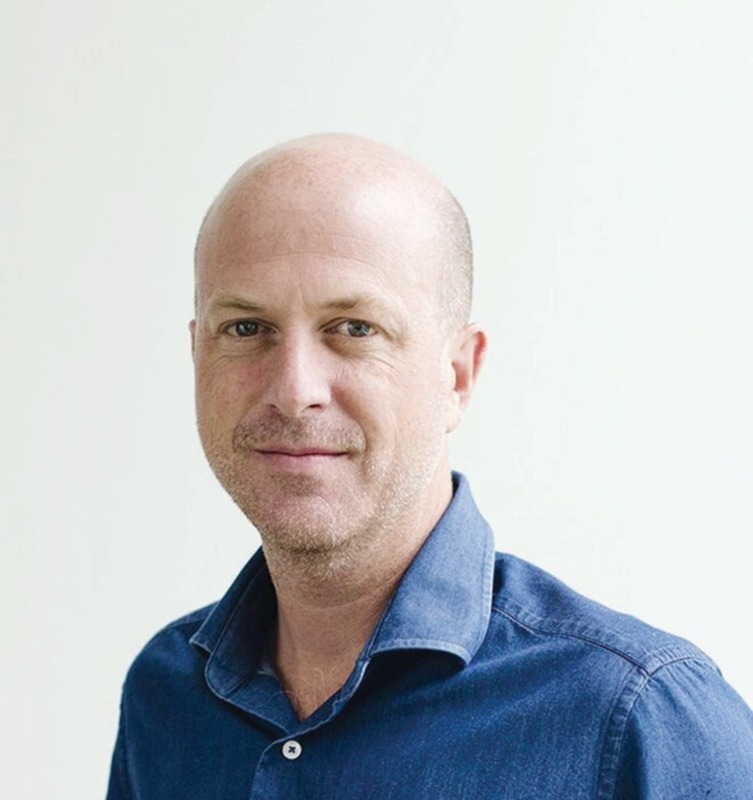 Desaulles believes that the leisure travel business, especially in Asia, has been booming this decade and the region is the fastest growing tourism market in the world. He said Asia has the highest proportion of millennials in the world, with almost two-thirds of the world’s millennials by the end of this decade, and the company expects a positive growth of experience-seeking travellers over short to long term. “These millennials are becoming parents and seek hassle-free options of bringing their families on vacations. They see vacations as a way to create memories for their families. Club Med, with our growth plan, fully experiential offering, focus on families and a millennial-skewed brand, is perfectly positioned to capitalise on these trends. We are more optimistic than ever about the outlook and the ability of Asians to spend on travel,” he said. 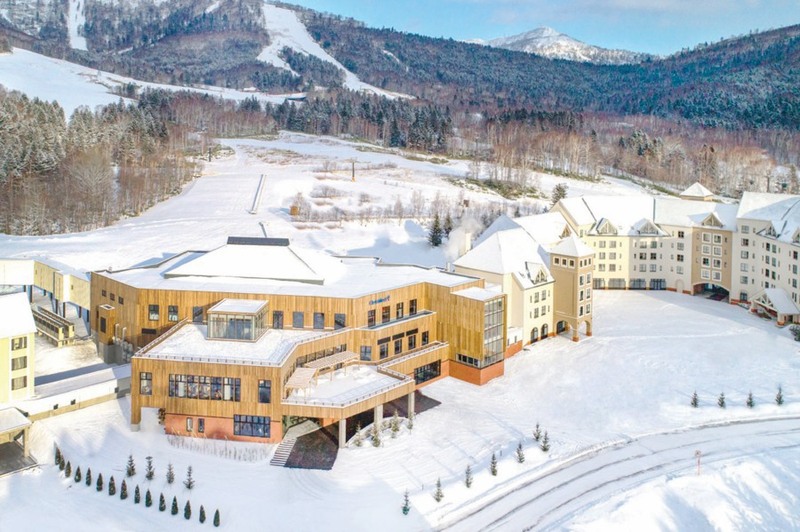 Worldwide, there will be at least 15 new beach and mountain resort opening, Desaulles said. He said the company plans to grow its mountain footprint in Asia in the next three years with new snow resorts in Anyingzhai (Beijing, China), Thaiwoo (Beijing, China) and South Korea. According to Asia Pacific’s first snow holiday report, 200 million people in the region had taken a snow holiday in the last three years. 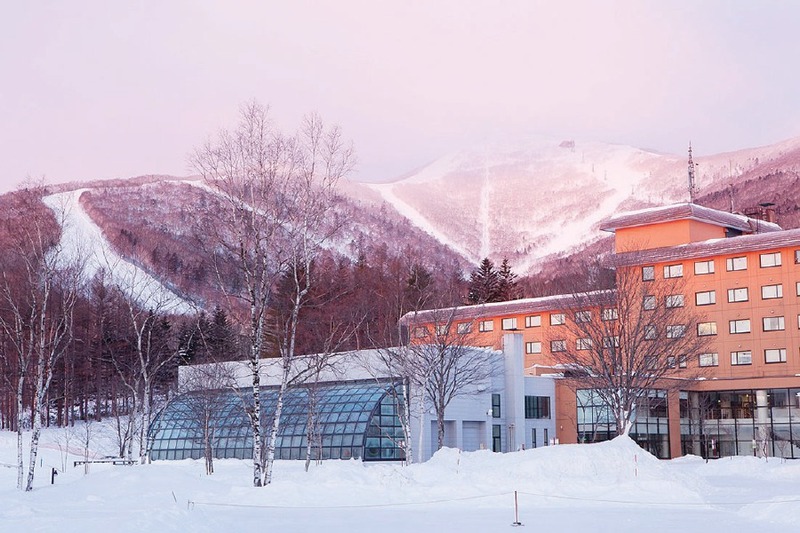 Desaulles said the top four snow mountain resorts in Asia are Club Med Tomamu and Club Med Sahoro in Hokkaido, Japan and Club Med Beidahu and Club Med Yabuli in China. To consolidate the company’s leadership in mountain vacations, Club Med aims to open at least one resort in the Alps every year and introduce the brand in North America, with the first resort in Charlevoix, Canada, he said. Rahman: Why is Dr M not campaigning in Sabah? Jeffrey Kitingan offers new political formula for Sabah?